According to the authorities, the parents of a child who was last seen at around March of 2015 have been arrested for the charges of murder and child endangerment which eventually led to death. On Valentine’s day, Omar Misael Lopez, 33, and Mayra Alejandra Chavez, 26, were arrested for suspicion of murder. The police said that the two were in custody on civil arrest warrants since October 2017 because they had failed to provide any information on the whereabouts of their 3-year-old child. The toddler, Kimberly Lopez, was last seen with Omar by social workers, who had the guardianship of the child, reports the Daily Mail. Chavez was only allowed to visit Kimberly with the supervision of Omar, and also that of the child’s mother, Maria Lopez. Oxnard police officials stated that child services did not look into Kimberly’s well-being until the July 2016, when someone had contacted them with ‘concerning’ information. The toddler’s parents reportedly ignored the questions of the police regarding their daughter several times, and told them that she was allegedly in Mexico living with her family. Kimberly was then reported missing in October of 2016 by the Ventura County Children and Family Services after Omar and Chavez were not able to provide any reasonable answer or provide proof of their daughter’s whereabouts. The parents had told the police that their daughter was well the last time that they had seen her, but after spending months in jail, they changed their story. In a court declaration, Oxnard Detective Scott Aaron said that in August of 2016, Omar had told the investigators the 3-year-old had hurt her head while he was trying to change her pants. Both Omar and Chavez did nothing about the trauma their daughter had faced and did not seek any medical help whatsoever for their injured baby. According to them, Kimberly had two seizures after she had hurt her head. As per a statement by Aaron, the parents allegedly told the investigators that their daughter did not survive one night, and died on the same evening. After, they are said to have driven the body to Tijuana. Although Kimberly’s remains had not yet been found, the presence of human decomposition has been found in the back of the vehicle by detection dogs. 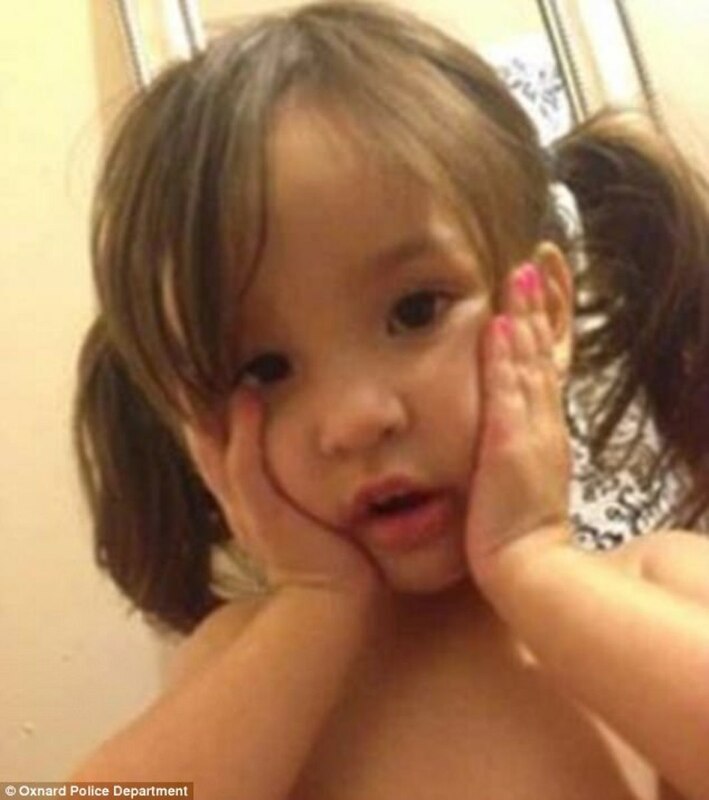 With the help of several interviews with family members and friends, the authorities now believe that Omar and Chavez were the ‘key’ to locating the toddler. 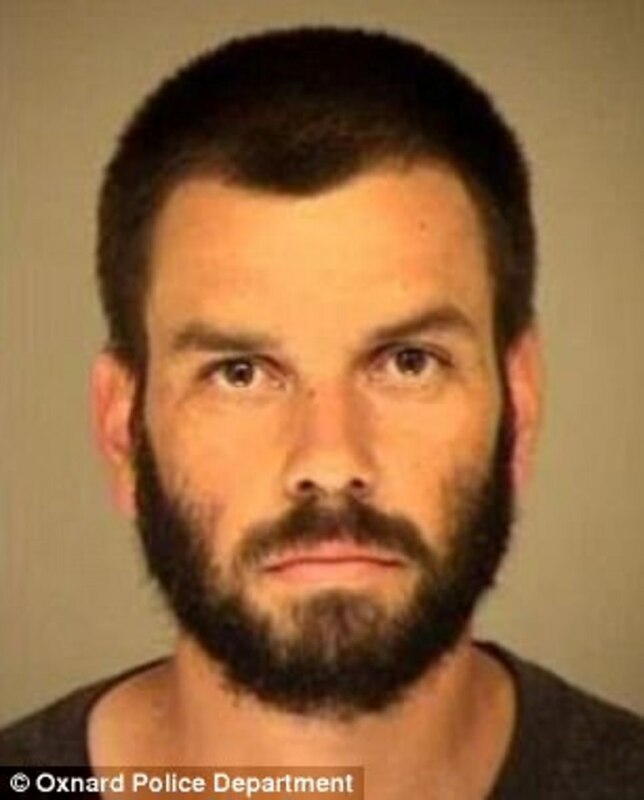 The authorities have also come to the conclusion that the child was killed in June of 2015, very shortly after the child turned 3, as reported by Ventura County Star, according to the Daily Mail. The investigators believe that Kimberly was ‘placed in a situation that resulted in her death’ and her parents were responsible for it. Authorities reported that Omar is additionally facing a torture charge for child abuse inflicted by him in 2013. His bond was set at over $6 million, according to the Daily Mail. Each are set to receive over 40 years in prison if convicted for these crimes.